and especially to the ones interested in more advanced solutions Matterport currently does not allow or support. 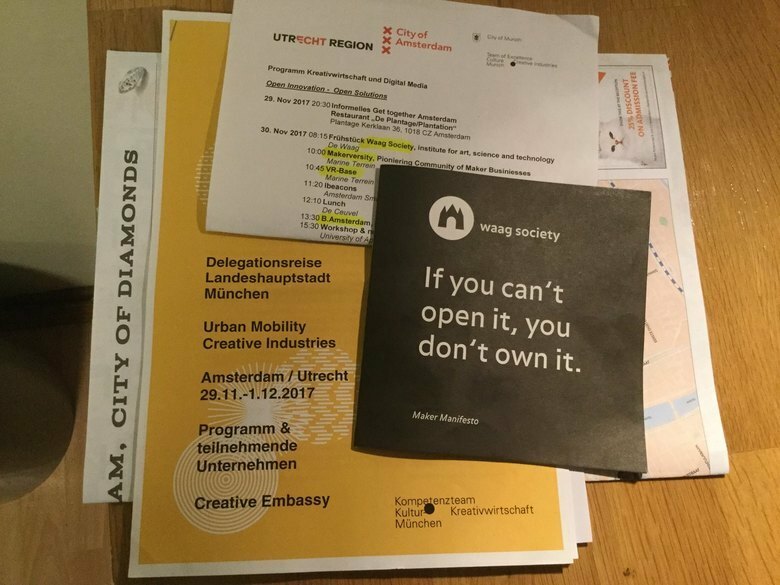 Due to the creative city exchange between Amsterdam and Munich called #creativeEmbassy I had the pleasure of being invited to join the munich delegation on their 2 days visit of Amsterdam, Hilversum and Utrecht. Besides that I work since october in The Hague due to a project for EPO.org. So I now have a very basic but impressive insight of what´s going on in the Netherlands and I am very very impressed. I spoke to a lot of people in various industries especially about the usage of virtual tours in their business and really all love it, but see big issues in the business model and legals Matterport currently offers so that for them the options and possibilities to use it and especially to monetize their investments are too limited for serious business. Therefore I hope we can join forces here in europe to develop an alternative which covers the european needs as also most of the issues and limits all Matterport Users are dealing with. 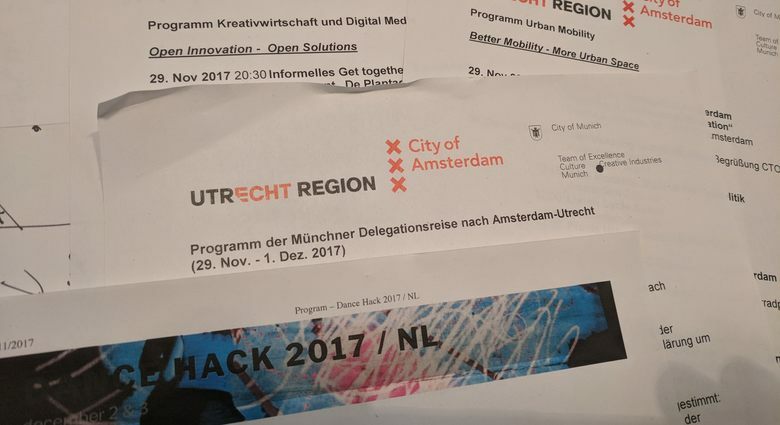 A central base for this project could be the "VR.base" (vrbase.co) headquartered in Amsterdam and currently setting up offices in Berlin, Paris and other cities in the near future. So I would be happy to hear who´s interested in such an alternative and who would be able to help and participate to make it happen. what are the big issues you see? And are you talking about an alternative tour? I am living in Hilversum at the moment, just getting started with business! Count me in, I'm interested!